For other watchmakers, transforming titanium with techniques used by NASA might seem extravagant. At Citizen, it’s expected. Citizen, the makers of the world’s first titanium watch brings you Super Titanium Watches. The Super titanium collection is a synergy of lightweight titanium material, and Citizen’s original technology in ion plating – a key technology used in space program. Using this technology, the watch surface rate is 1200 on the Vickers hardness scale, resulting in a watch which is five times harder and 40% lighter than other stainless steel watches. 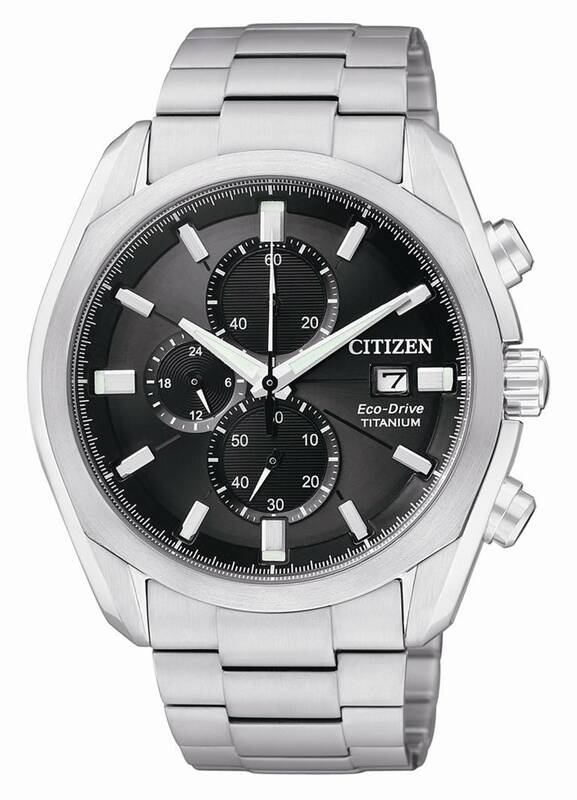 The Super Titanium watches also features Citizen’s unique Eco-Drive technology, which uses any source of light as the power source for a watch. The Super Titanium collection is available in several sporty, classic and authentic models. Finally a watch which is harder to scratch and impossible to ignore.